Hard-core HR fundamentals and Position Control are deep-rooted at every stage of AperioHR. 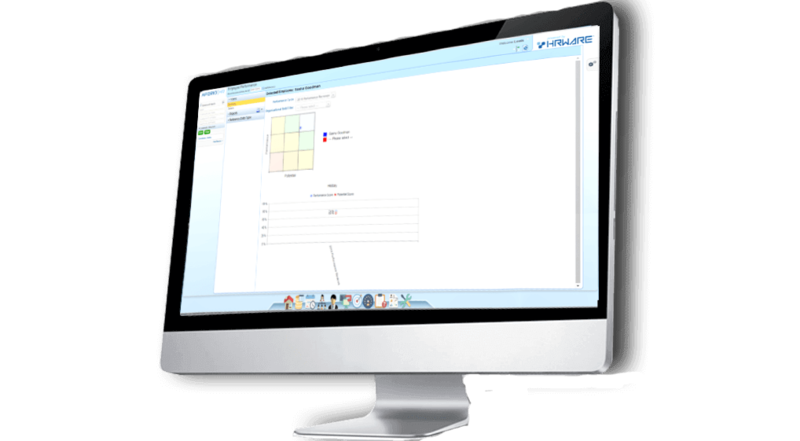 It is designed to give you the flexibility to easily manage the simplest to the most complex of your HR needs. 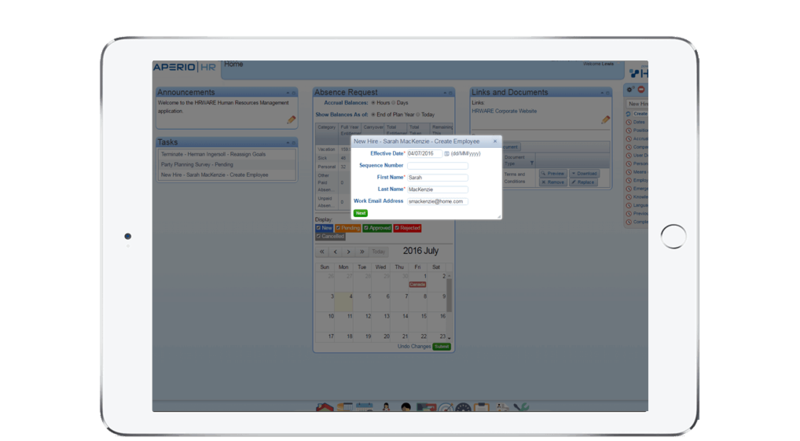 Aperio PM is designed to meet the needs of growing businesses to efficiently manage the performance of their people with unparalleled scope of flexibility and powerful functionality. Simply posting jobs to your website and job boards is not enough to attract the best talent. 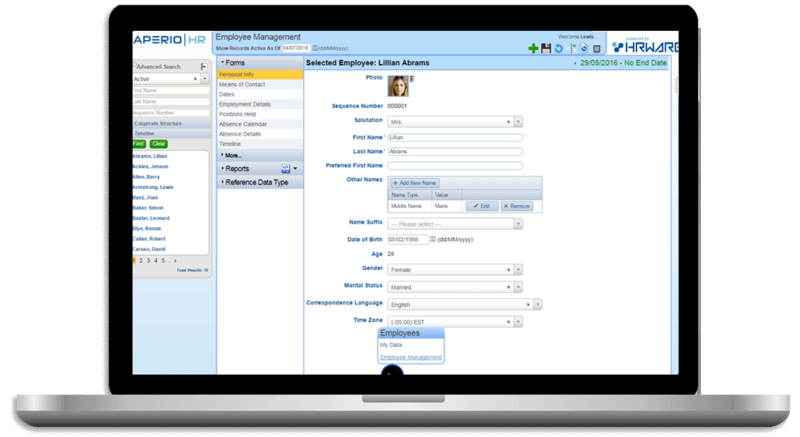 With HRWARE's Recruitment software, you get a wide range of options to source candidates. You'll be able to proactively manage and extend your talent pool when you recruit from LinkedIn, Facebook and Twitter along with all your traditional job boards with intuitive simplicity. 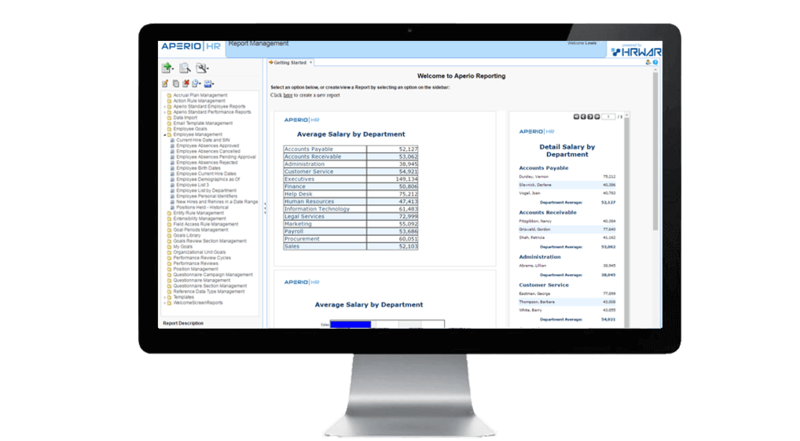 Our payroll solution is a SaaS based, fully configurable solution designed for companies of any size or industry. 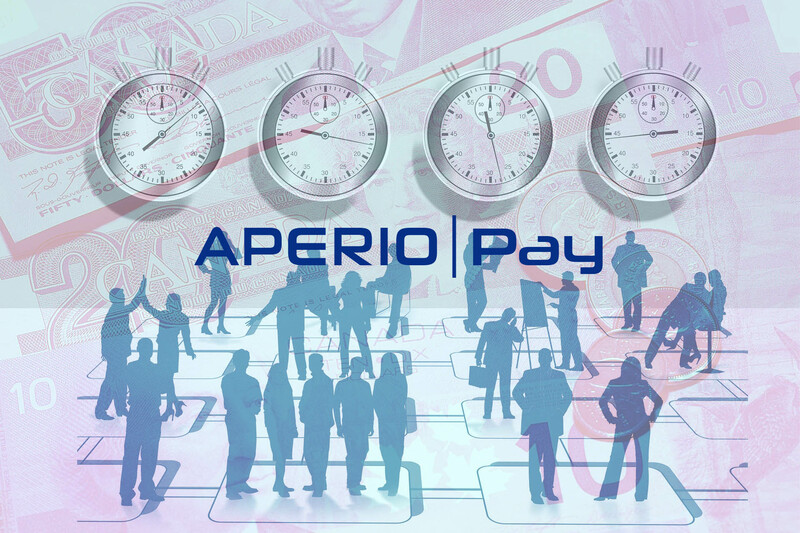 Whether you’re a small, medium, large or enterprise organization, and whether you’re not-for-profit, private sector or public sector, whether you’re unionionized or non-unionized, and whether you’re a local, national or global business, Aperio|Pay has the flexibility to handle your every payroll need.